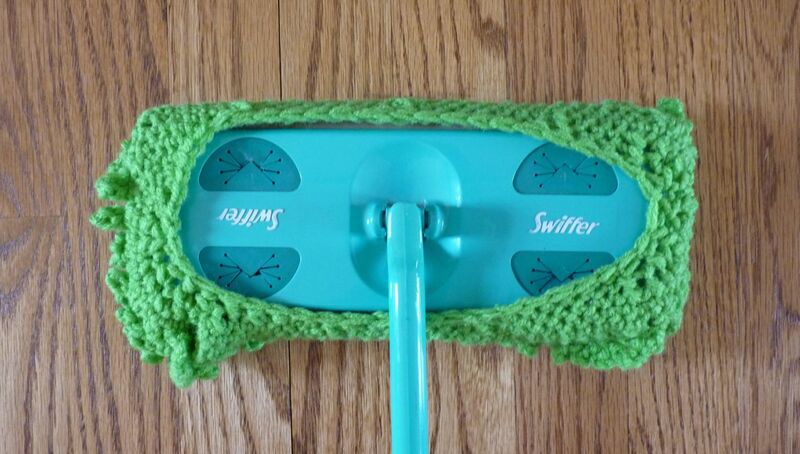 I usually just use washcloths on my swiffer (they fit pretty well and they’re washable). However this looks like it will work better at getting the wood floors polished. I’m gonna try it. I like the washcloth idea! Oh my! Love love love this! Must make one…or two, or three. I love this! Such a great idea and it looks cool too. This is freaking life-changing. Love this. Yes! 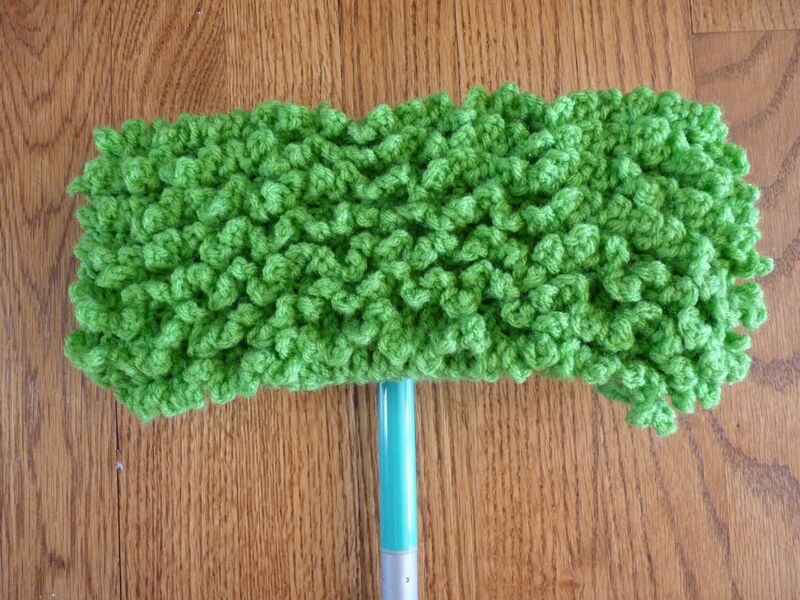 I have been wanting to crochet a reusable cloth for my Swiffer instead of spending all that money buying new pads all the time! This is such a great idea. I have an old-fashioned dust mop that needs one of these. I love this idea! Makes me wish I knew how to crochet….